www.catlins.org.nz - The official website for the Catlins with comprehensive information on things to do and see in this area. www.niagarafallscafe.co.nz - A local place for great food and coffee. www.southernscenicroute.co.nz - Information about this route that will take you from Dunedin to Queenstown. See the Catlins on the way. www.curiobay.org - This website has more information about this must see area in your visit to the Catlins. www.venturesouthland.co.nz - Information about the wider Southland area. 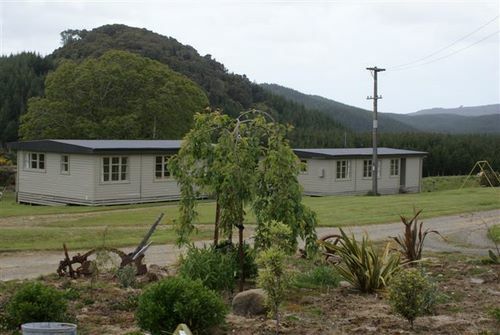 www.cluthacountry.co.nz - Information about Clutha District - "Where everyone says hello."